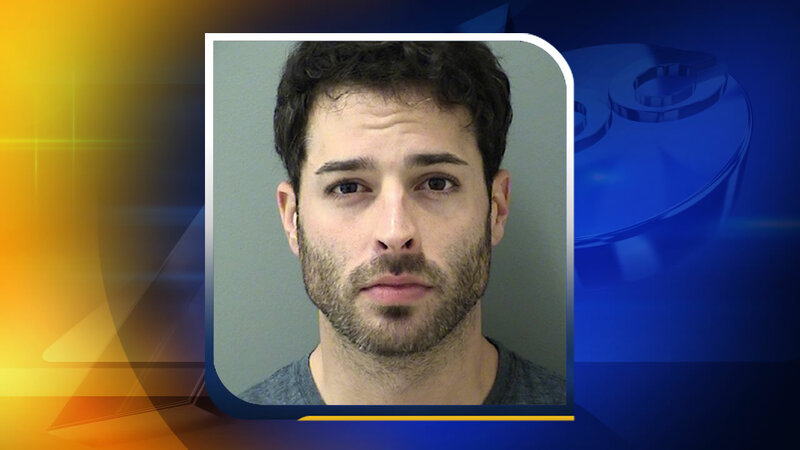 CANTON, Ga. -- An actor who had a stint on the CBS soap opera, "The Young and the Restless" is charged with molesting a young girl. Lieutenant Jay Baker with the Cherokee County Sheriff's Office says Corey Sligh was arrested and charged with child molestation in his hometown of Canton, Georgia, on Oct. 14 and released the same day on a $22,000 bond. Baker says the girl was under the age of 10. A police report shows the alleged molestation took place from April to September, when it was reported. The 29-year-old Sligh had a brief stint on "The Young and the Restless" in 2014. He also created and starred in the web series, "All About Lizzie." Sligh tells TMZ that he's innocent. Sheriff's officials didn't know if Sligh had an attorney.